More and more states in the USA are legalizing cannabis, both for medicinal and recreational purposes. This means that more companies have been able to explore CBD oil as a product and potentially turn it into an incredibly lucrative business. What this means is that there are a significant number of companies both in store and online who have a myriad of CBD oil products to sell you. While many of them are high quality and worth your time, a lot of them aren’t. Let’s take a look at one of these companies in particular and see if they make the cut. MedUSA is a family friendly business. This means that when it comes to CBD oil, they’ve thought of everything. Their products range from gummies, brownie mix and massage oil to dog treats. 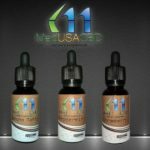 On paper, they sound excellent – a one-stop shop where you can find all your CBD oil needs. However, it’s not all sunshine and rainbows, especially when it comes to testing their products. A lot of companies like this fail to provide adequate information on their website about the sources and manufacturing processes of their products. MedUSA takes this one step further, by potentially having falsified information available for their customers to view. 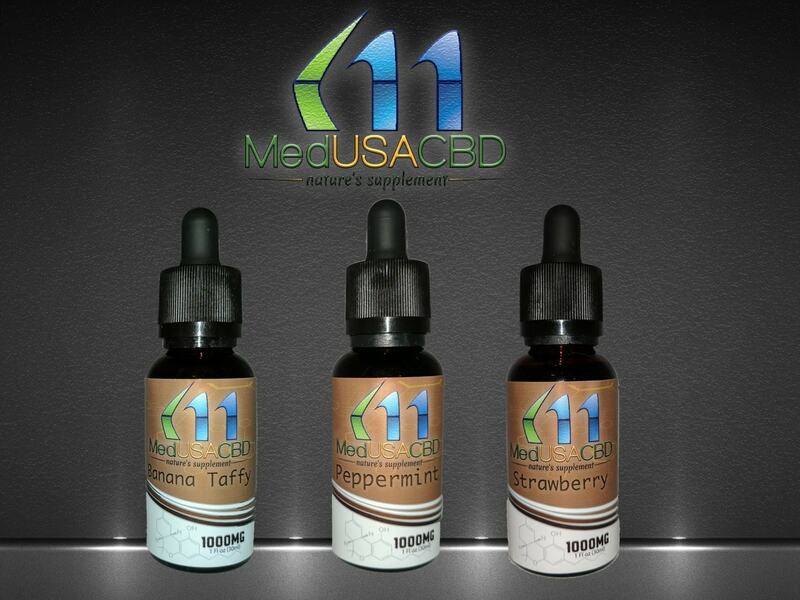 When you visit MedUSA’s website, you’ll find some excellent, detailed information about their products. They even offer you a comprehensive list of the different cannabinoids in their mixtures, and which health benefits each one has. As well as having a diverse range of products for sale, MedUSA also has a number of different price points. You can start as low as $5 and go all the way up to $350, so it’s really all about what you’re looking for and how much you’re prepared to pay for your CBD oil products. MedUSA has found a niche by making pre-mixed packages that you simply add water to and bake. This takes the hassle out of making brownies and other treats infused with your CBD oil. Now, MedUSA may be looking tempting – especially with all the treat mixes – but if you look too closely, you’ll find that they’re misrepresenting themselves with contradictory information. They claim that they lab test all of their products, as many companies like this do. However, when we looked into this a bit further, we could only find one Certificate of Analysis, and the certificate itself can only be connected to one product. This means that when they say ‘lab testing,’ they mean that they had one product tested for inconsistencies and foreign materials, and left the rest up to chance. This is not the same as having a strict testing policy that every product they manufacture has to pass. However, it gets worse. When you scan the certificate for full info, you quickly realize that the results don’t actually match the lab tests done for that particular batch. Either this means that they’ve made some serious typos, or they’ve deliberately falsified information to make their product look safer. They’ve also tampered with the date on the CoA as well, in order to make it appear like a more recent test. The test was initially done in 2016, but they’ve edited this to be 2017. They don’t seem to have a limit when it comes to misleading their customers on the details. They’ve also claimed that these lab tests were done in order to detect pesticides or solvents. The truth is, though, that these lab tests did not include a screening of this kind at all. 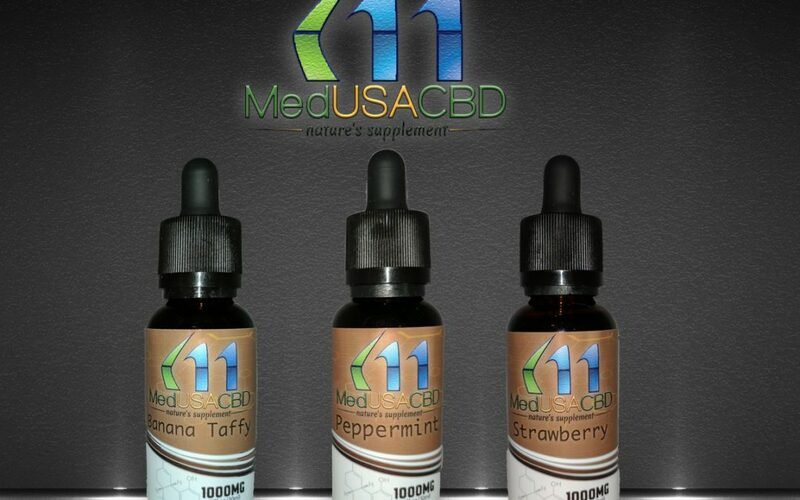 It almost goes without saying that until MedUSA gets their ducks in a row and straightens up the major discrepancies with their information and testing, there’s no way that we can recommend them as a CBD oil company. As a consumer, these types of factors should be more than enough for you to experience doubt and choose instead to give your money to a company that does comply with lab testing policies. My girlfriend and I got one of those CBD infused brownie mixes because it sounded like something fun to make. She usually takes CBD for anxiety and I just wanted to give it a try. The brownies didn’t turn out good. There was something wrong with the taste. I know CBD has a distinctive taste and smell but it shouldn’t be so overpowering.